Sarasota has natural beauty and plenty to see and do, but an injury can make it harder to enjoy the area. If you've been involved in an accident in Sarasota, you may have the right to get financial help with your medical costs and overall bills. The reality is that recovery from an accident isn't always as easy as just going to a doctor and insurance companies or lawyers will often try to stop you from getting a dime. We will fight for you and make them pay what you are owed so you can get your life back on track. Knowing Your Rights Under Florida law, you have the right to seek financial compensation for your injuries if you can show that they were caused by the reckless and negligent actions of someone else. And these are just some examples of auto accident related recklessness. Property liability cases can include things like failure to repair safety issues or put up warning signs regarding safety hazards. Fighting The Bullies While it may seem easy enough to understand that you deserve compensation, the fact is that insurance companies and attorneys for the other side aren't in the habit of just handing over money and going on with their day. To fight against these bullying tactics, you need a good personal injury attorney on your side to review your case and make sure that you have the grounds to seek financial compensation. We'll stand up to the powerful and fight for your rights every day until your case is concluded. If you fail to seek medical care within 14 days, or if you make one simple misstep after an accident, you could be refused PIP payouts. PIP only covers about 80% of medical costs and roughly 60% of your lost wages. This means that for those involved in a more serious accident, they'll still owe thousands of dollars to doctors - not to mention the fact that they've likely lost thousands more by missing hours or days at work. PIP may provide some assistance, but the bottom line is that there's a good chance you're owed much more than that. We'll fight the bullies and stand up for your rights so you can make a full financial recovery. A deeper pool of resources including expert medical advisors, personal private investigators, and more will all be on your side. Insurance companies and opposing lawyers often stop trying to give you the runaround and start working towards a settlement when they know you have a pro on your side. You can expect a better settlement amount and faster results when you have a pro helping you. 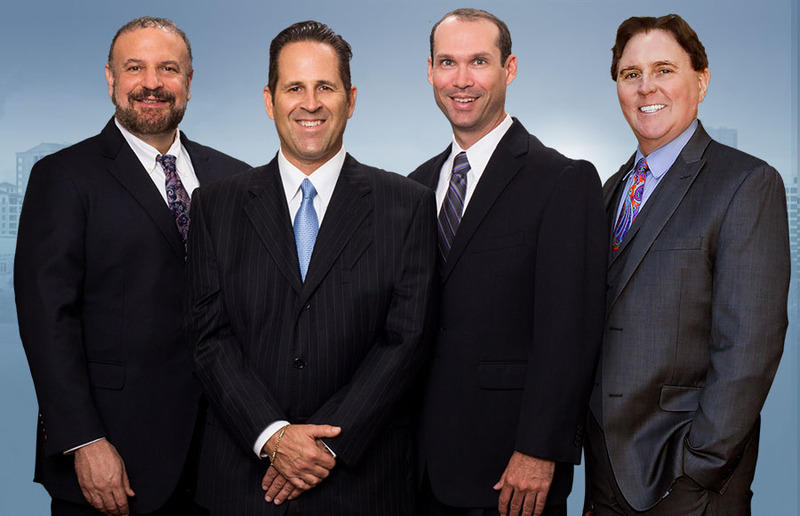 Since your Sarasota personal injury lawyer is taking care of the hard work, you can enjoy less stress and focus your energy on your physical and mental recovery instead of on your financial struggles. You won't pay us until we win your case for you. If you're injured, you deserve compensation. We'll always fight to get you the most for your injuries and will be your fierce advocate until you get the restitution you deserve. What Will You Need To Know After An Injury?